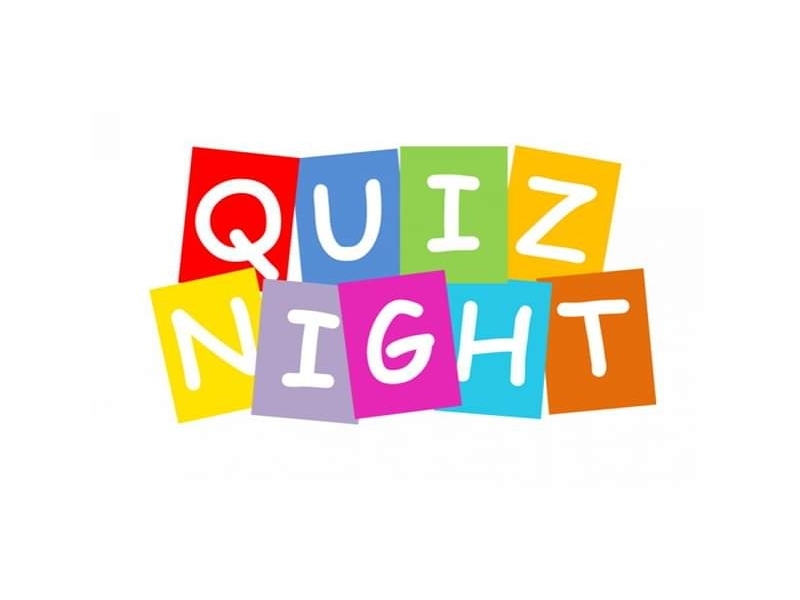 Birr Rugby Club are running a table quiz on Friday 16th November at 9.00PM in the clubhouse. All money raised will go towards training equipment. 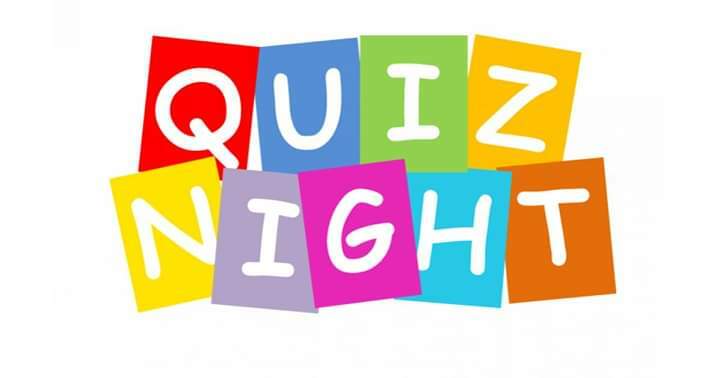 Prizes and a raffle on the night and the clubhouse bar will be open. Teams of 4, entry €20 per team.